Strengthening your social media presence doesn’t need to be difficult or time consuming, but let’s face it, as a real estate agent your days are packed. How are you supposed to make time each day to establish your online presence? This is the conundrum that motivated us to create PropertyPulse. 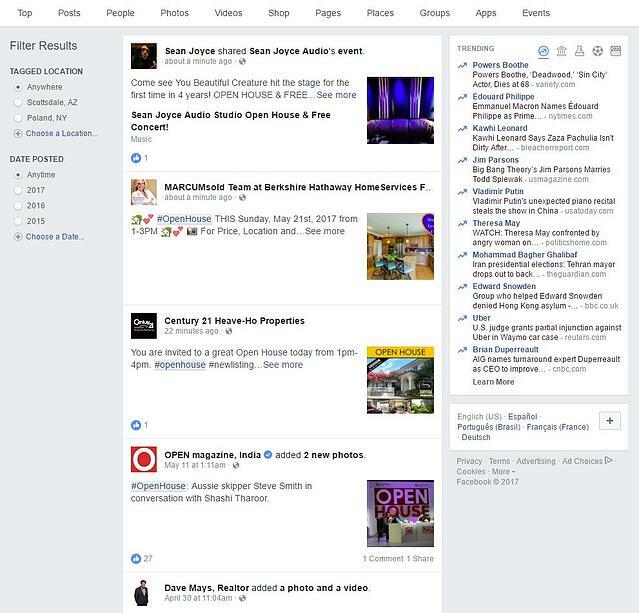 The Z57 Social Auto-Poster feature (included in PropetyPulse) allows for easy integration with your website and even offers the time-saving solution to allow you to automate and schedule customized Facebook posts and tweets. The following tips include many options that are done for you as part of your PropertyPulse membership in addition to a few extra pointers you can try yourself! Taking the time to build you social media presence with help better your lead generation initiatives and help you solidify lasting client relationships. Any time you can eliminate a step or two in your online marketing, you’re ahead of the game. Connecting your blog and website to your social media channels allows your readers to get the freshest content instantly. Through the Z57 platform, PropertyPulse, all recent posts are included in the footer, allowing for easy navigation from webpage to blog. Additionally, a Facebook icon allows for a seamless transition to your business page. A one-sided relationship isn’t going to take you very far when it comes to networking. 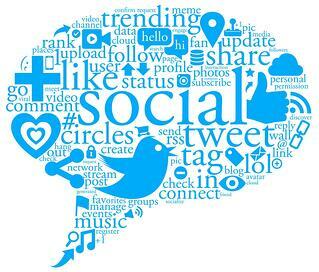 Following back your followers is one of the easiest ways to communicate that you are interested in nurturing a social media relationship. Not only are you sharing your message, but now you are seeing content from those following you. Take the opportunity to interact with these messages each day. If you are only speaking and not listening, your followers will begin to lose interest. Have you ever followed brands that run a photo contest? It’s a fun and interactive way to get people involved. Fortunately, you don’t need to be a large corporation to have success with this. 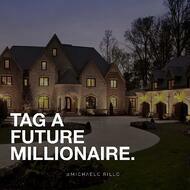 As a real estate agent, you can join the fun as well. How? A little creativity can go a long way. Have a new popular listing in an up and coming neighborhood? Try coming up with a list of landmarks and challenge your followers to be the first to post all landmarks. Something as simple as a Starbuck’s gift card can be a great prize! Audiences across the board respond better to imagery than words. That’s why infographics are a great way to connect with fans and followers. Infographics convey facts and statistics in a visually appealing way. 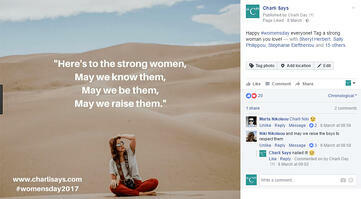 Having great content is only part of making your Facebook business page attractive, it’s got to look great aesthetically too. Fortunately, adding a cover photo is one of the easiest and most effective ways to do this. With Z57’s PropertyPulse, our team will add your contact information, a sample home ad, your logo – whatever truly enhances your brand. Save your changes and you’ll see your selected photo in the cover image area. Change it as often as you would like! Sometimes getting your audience to interact with you is as simple as asking a question. 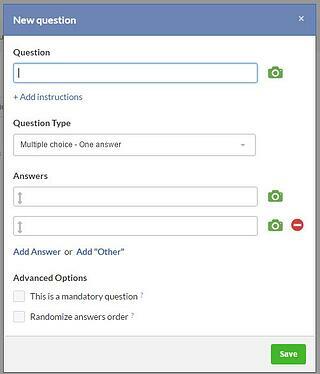 Facebook makes it easy to do this with their polling feature. 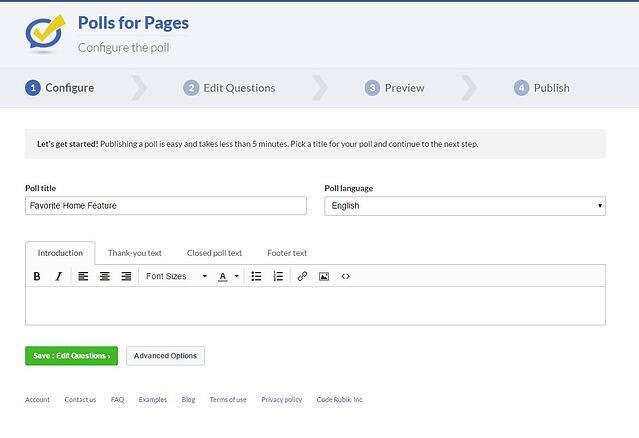 In order to add a poll to your page, you’ll need to set it up. First go here and click “get started now.” Once prompted, pick a title for your poll. For this example, I selected “Favorite Home Features,” as the title. Now add your questions, save, preview and publish! 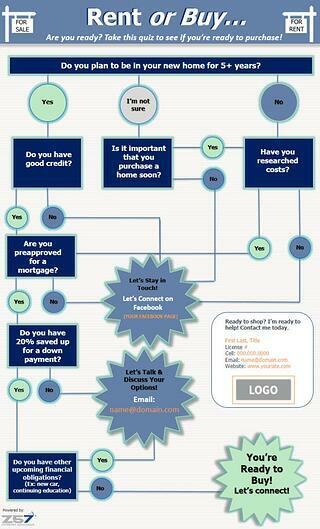 If you aren’t already, be sure to promote your open houses through social media. 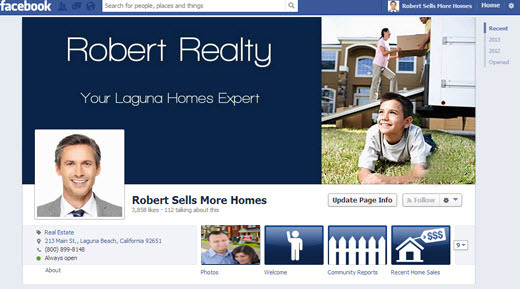 With PropertyPulse, your listings can be added from the MLS and automatically showcased on Facebook. 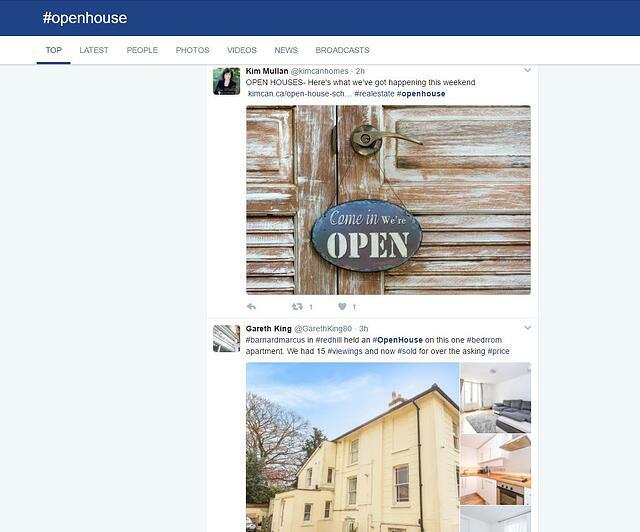 If you search Twitter for #openhouse, you will see all the agents currently doing this. You can also search Facebook posts by hashtag as well. YouTube Videos are a great way to interact with your audience. Social media users are more driven to engage by videos and photos rather than just text. If you haven’t grabbed your copy of our new eBook “Are You a Tech Savvy Agent?” download it now to see how top real estate agent Sonja Yantzer of Trademark Realty demonstrate this.